The struggle to remove hair can be frustrating at best. 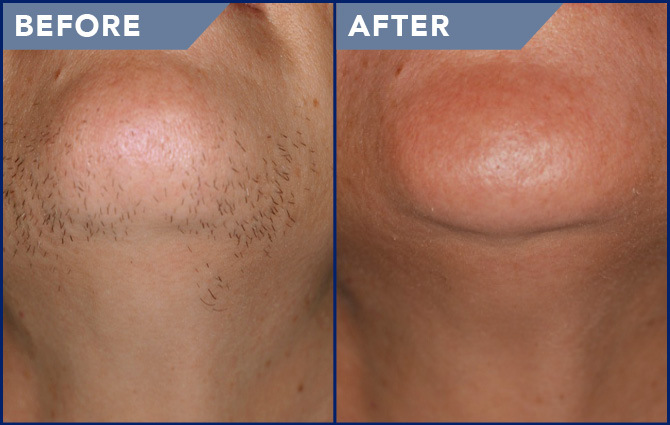 Laser Hair Removal is the only process proven for long-term removal of unwanted hair. The most commonly targeted areas of the body are the chin, upper lip, under arms, legs and bikini line. 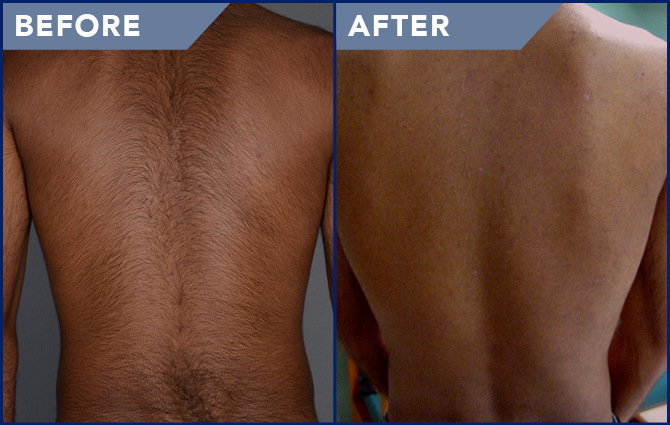 During this process a laser beam passes through the skin into each individual hair follicle, damaging the follicle and inhibiting future hair growth. Actual Patient of Soderstrom Skin Institute, Carl W. Soderstrom, MD and Ann Stratton, RN. Individual results may vary.